Just a little nutmeg grated into pumpkin soup or added to granola—even scrubbed onto the skin—can do a world of good for your health. Take a look at the healing benefits of this rich, aromatic spice. 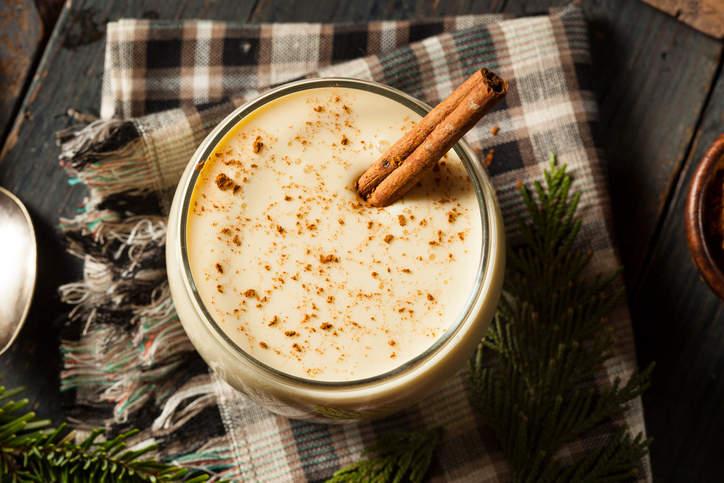 When I was a child, my grandmother would give me a glass of milk with a pinch of powdered nutmeg in it before bed. It can also be mixed with ghee and rubbed around the temples at bedtime to enhance deep sleep and calm the mind. Nutmeg keeps the brain sharp! It contains natural organic compounds called myristicin and macelignan, which is known to shield your brain against degenerative disease such as Alzheimer’s. 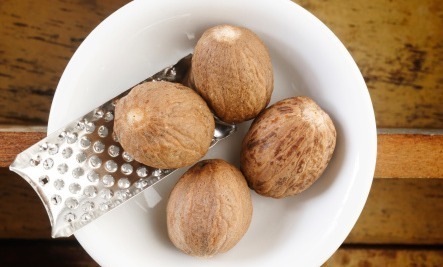 In holistic medicine, nutmeg is often prescribed to rev up blood circulation because of the high potassium content. Traditional healers believe it also strengthens the liver.